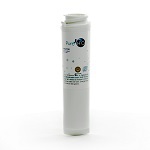 PureH2O Refrigerator Water Filters are the best value when compared to OEM filters while still delivering the greatest water purification for your family. 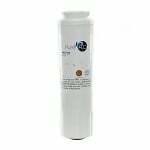 Picture everyone around you chatting about their awesome water which you could be enjoying as well only if only your upgraded to the PureH2O PH21420 compatible fridge water filter from your old LG 5231JA2002A, LG LT500P or Water Sentinel WSL-1. 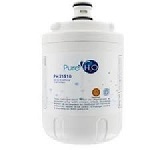 Like drinking from a lake never touched by human hands, water dispensed from the PureH2O PH21210 compatible refrigerator water filter is cool and refreshing while being an economical alternative to the Whirlpool 4396701 and Everydrop EDR6D1. 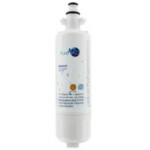 Think you can handle the PureH2O PH21220 compatible refrigerator water filter that gives you tastier, better looking water that is also a much better value than the Whirlpool 8171413, 8171414, Everydrop EDR8D1, and EcoAqua EFF-6009A? 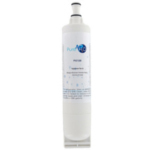 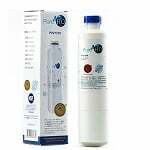 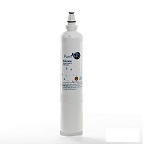 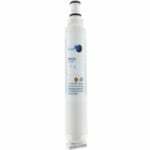 The PureH2O PH21610 compatible refrigerator water filter takes away bad taste and odors found in tap water and happens to be an economical alternative to the Frigidaire WF2CB, EcoAqua EFF-6029A, and Water Sentinel WSF-7. 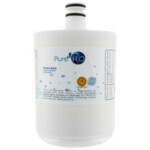 You deserve something extraordinary in the form of the PureH2O PH21110 compatible coconut carbon refrigerator water filter that makes water look and taste better while also being a money-saving alternative to the GE GSWF and EcoAqua EFF-6023A. 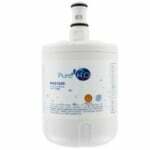 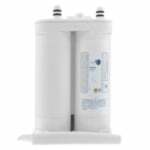 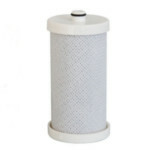 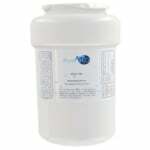 The PureH2O PH21200 Replacement for Whirlpool 4396508 fits side by side refrigerators with filter access through the front grille.